Welcome to the magical world of Wondersee Entertainment, where imaginations run wild, dreams come true, and creativity is endless. Click To See The Shows! The Great Big Boo! 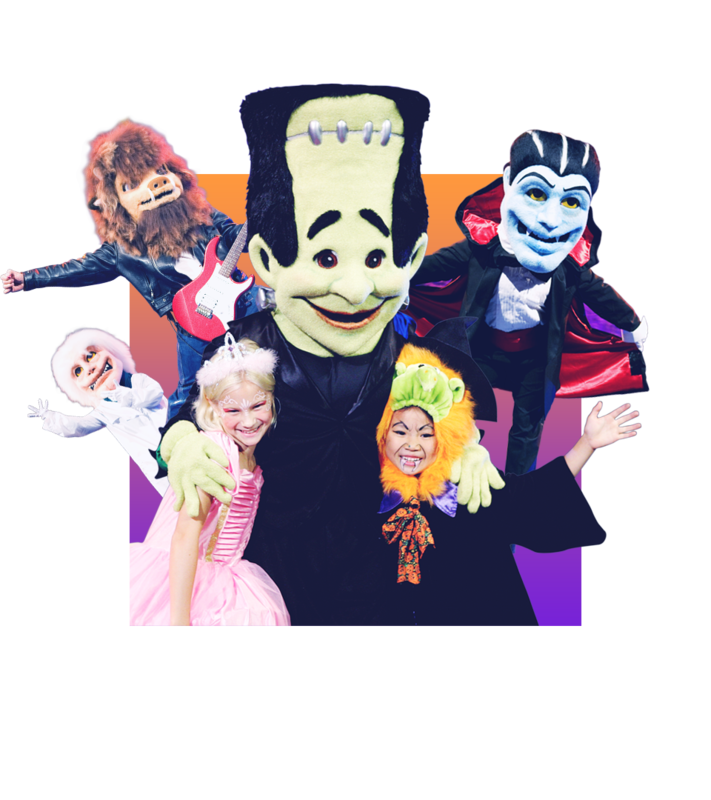 is a non-scary Halloween spectacle created especially for families and kids, where musical theatre meets trick-or-treating. 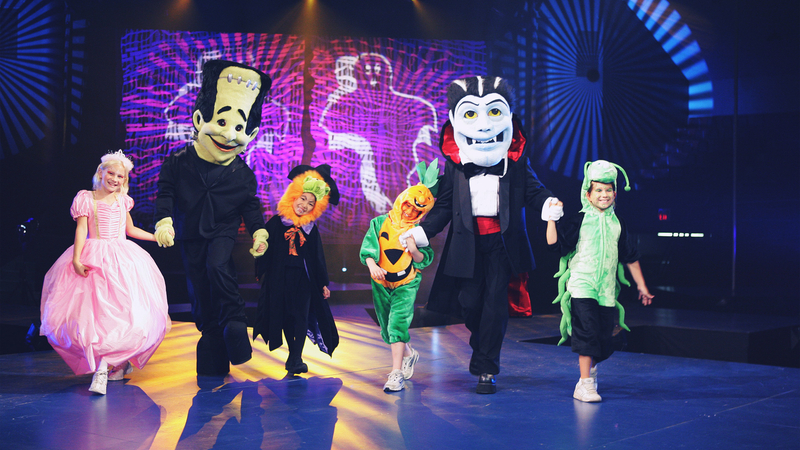 Join Zoe and Justin as they sing & dance their way through Boo Alley, meeting all sorts of wacky characters! Sir Sedgwick Squirrel and Rugby the Royal Raccoon are on a noble quest to find the perfect Princess. 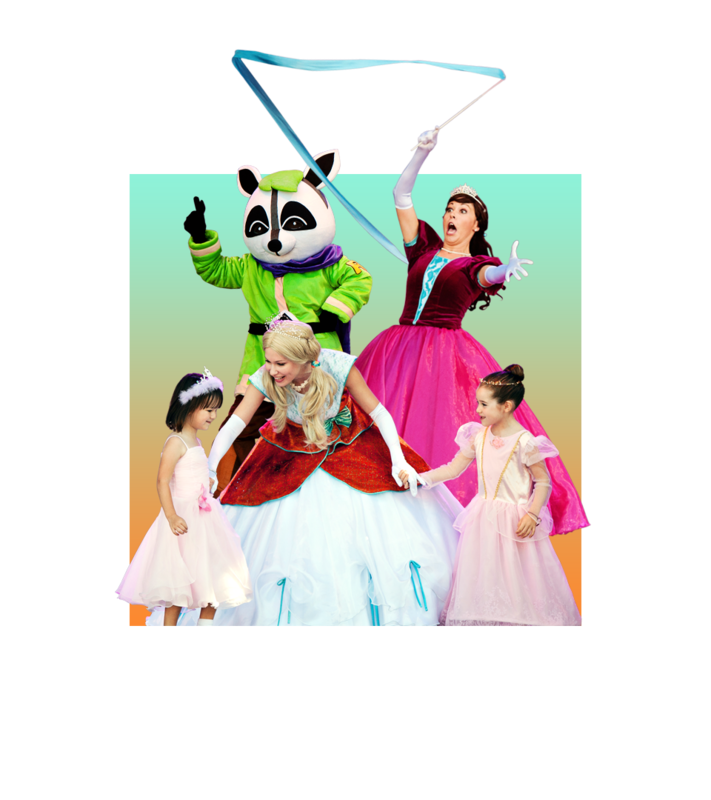 Find out what it really means to be a princess, and celebrate Princess Power through song and dance! Avast, me mateys! Join Bones, Scully and their bumbling crew of pirates as they defend the title of “Pirate Crew of the Year”! 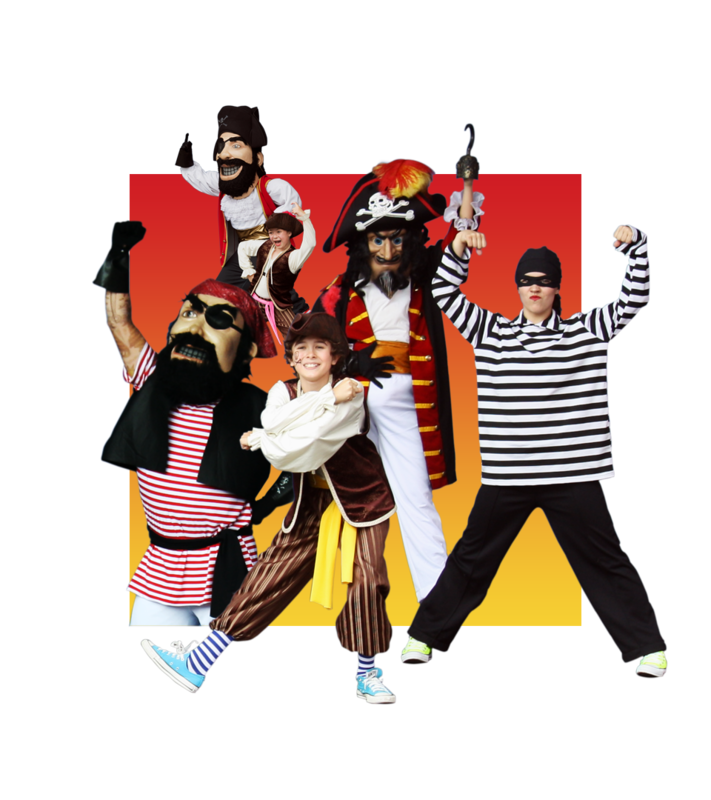 Help them defend their treasure from the Bandits of Pirate’s Bay in this action-packed musical. Adventure awaits! 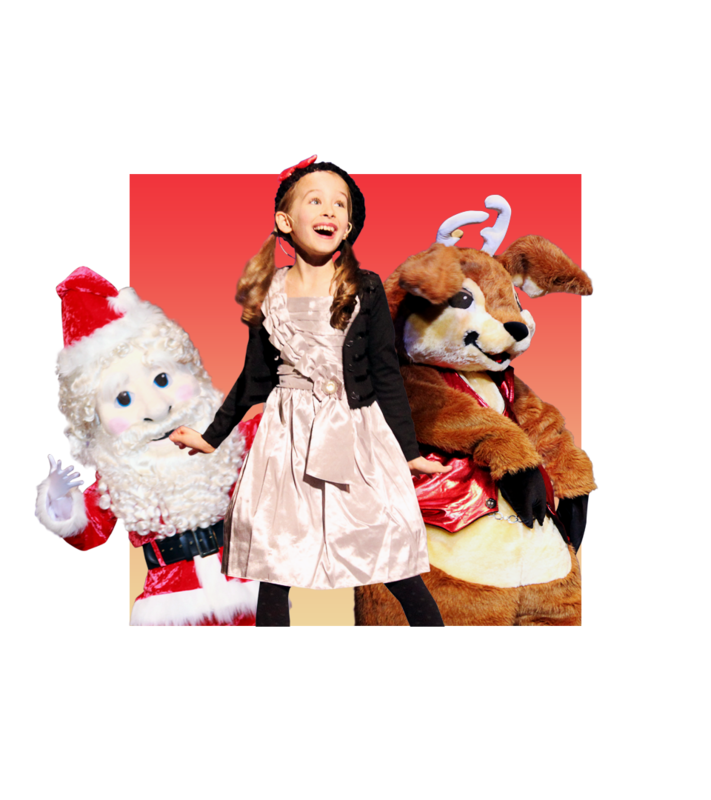 Make your Christmas wish come true with The Magic of Santa! Join young Emily as she searches for her own Christmas miracle, meeting new friends Rudy the Polar Bear, Mrs. Claus, Skitter the Mouse and other loveable characters. Watch as Emily discovers the wonders of Santa’s magic! A Musical Journey Under the Sea! 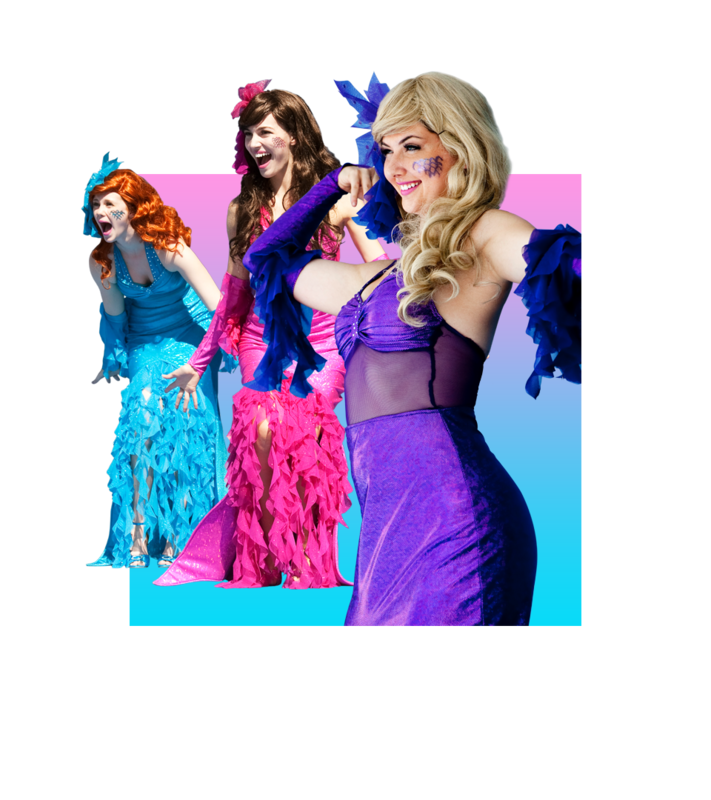 Dive under the sea and into the magical world of the Mermettes, the ocean’s biggest pop sensation! Sing and dance along as the Mermettes prepare for their biggest performance yet. Hey! Hey! Are you ready for a safari adventure? Together with the help of his friends, join Action Austin as he goes on a deep safari in search of the missing pink star diamond. 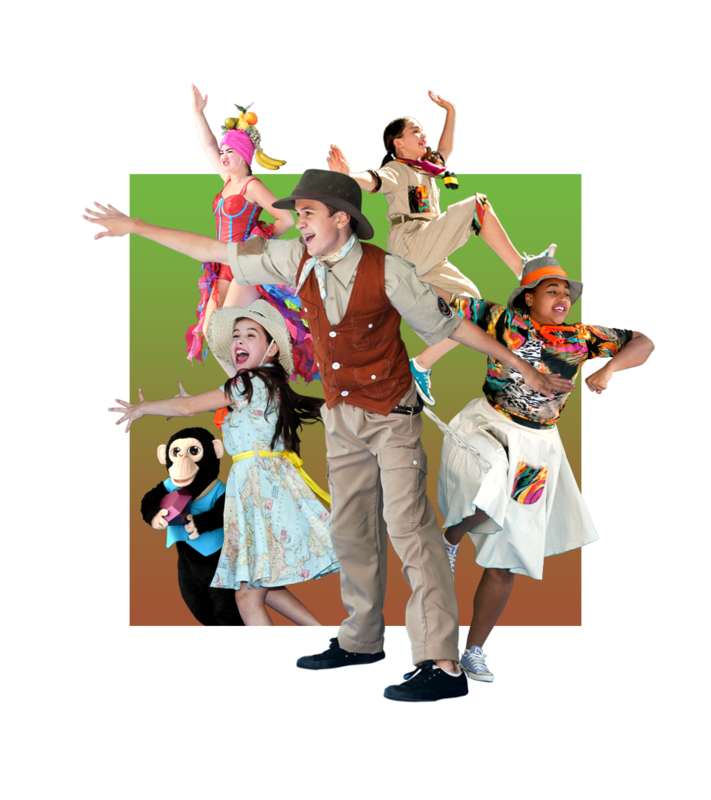 This musical stage show is perfect for the whole family. 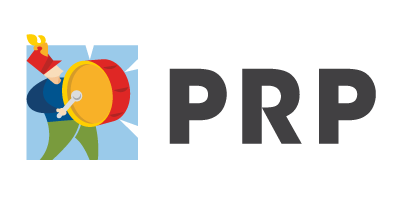 PRP, the parent company of Wondersee, is a global creative agency that produces live experiences and shows. Visit us at our website! Wondersee Entertainment. ©2017 All rights reserved.